Receive free greens fees every day, including holidays and tournaments. 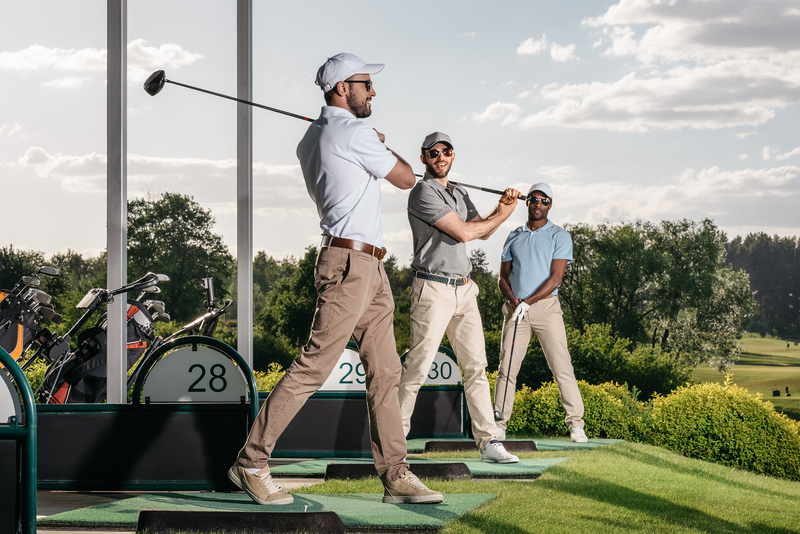 One complimentary guest pass per month, Golf 101 card, three members only golf clinics, range card discounts, 10% off all merchandise, and members holiday party. *Golf 101 card gives you 25% off golf and range at Ukiah Valley GC, Fairgrounds GC, and McGinnis Park GC.